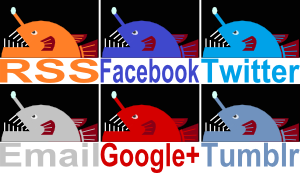 This is a fabulously ghostly looking fish, I could almost imagine it sneaking up and saying "BOO!" I wouldn't hear it, though. 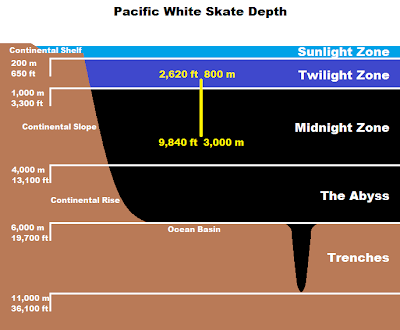 The Pacific White Skate is amongst the deepest living of all skates, taking up residence on southeast Pacific continental slopes at depths of about 800 to 3,000 metres. If I ever go down there in a dark, claustrophobic submersible, I really hope they don't sneak up and say "BOO!" because it would be even more terrifying than usual. Being a skate, they have a flattened body shape with their eyes facing up and their mouth facing down. Almost all skates have flat teeth for crushing prey and I see nothing indicating that this one is any different, although it seems to prefer to eat other fish rather than the clams and crustaceans of their kin. Swimming just a couple metres above the sea floor and themselves reaching about 1.5 metres in length, this large fish has its pick of smaller bottom dwellers to eat. 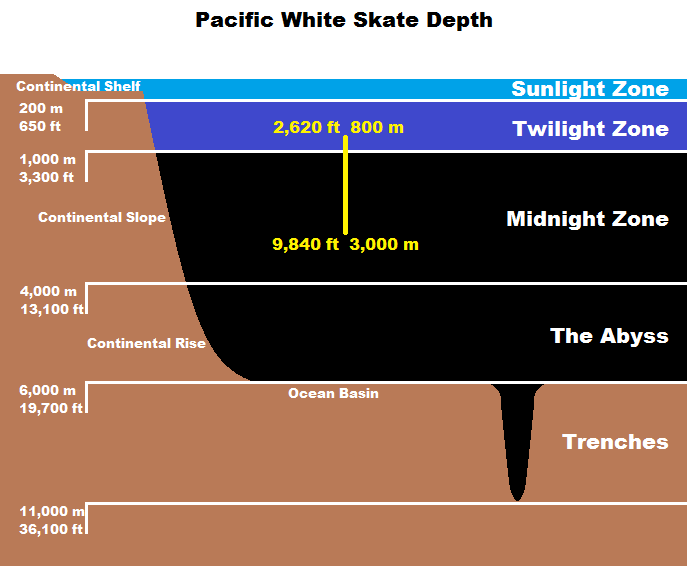 I was going to say something poetic about the Pacific White Skate casting a deadly shadow, but at that depth shadows don't really come out too good against all that darkness. 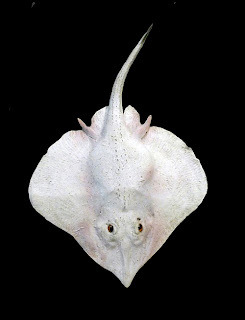 Pacific White Skates are known to lay eggs and leave them in little cases. OK, not that little. The youngster that emerges is already about 25 centimetres long and all set to start crunching and munching. he's almost pretty, in a weird sort of way. Yeh, aaaaaalllmost. A touch of mascara might help, maybe?